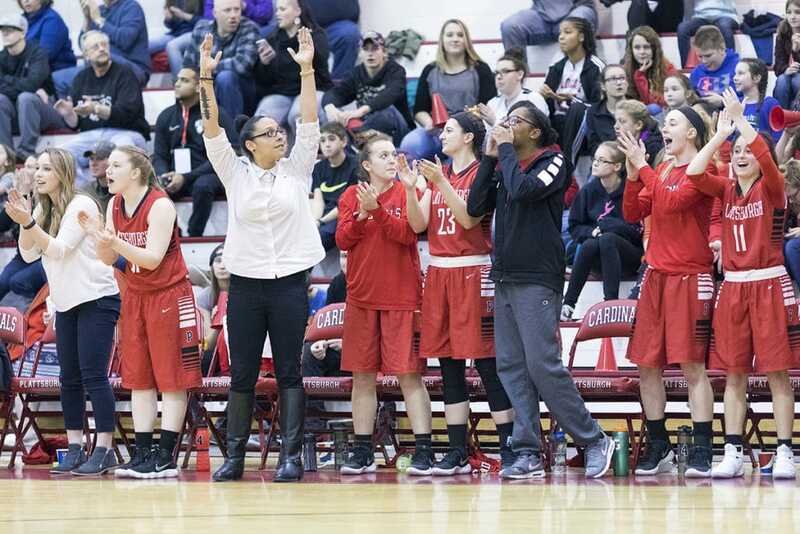 While fundraising successfully comes naturally for some programs, SUNY-Plattsburgh Women’s Basketball has turned it into an art form. Despite the obstacles of being a state school program near the Canadian border with no scholarship money, Coach Cheryl Cole continues to get the most out of her squad both on and off the court which includes a 3.3 team GPA. Lady Cardinals Basketball has teamed up with Campaign Sports for the 4th time in 7 seasons and 2018 has proven to be our most successful fundraising campaign to date. Raising several thousands of dollars in profit, the ladies were able to travel to Miami, FL for The Exclusive Invitational over Christmas break. Campaign Sports would like to thank Coach Cheryl Cole and her team for continuing to entrust us with their fundraising initiatives every other season and hopefully many more years of success together to come!